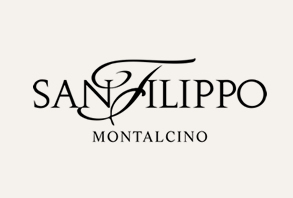 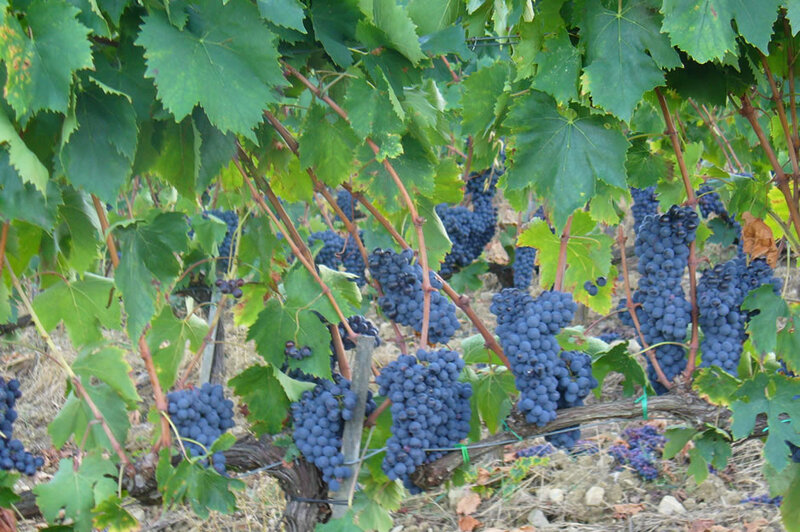 The San Filippo estate is situated in a splendid area to the east of Montalcino, where the most elegant and best ageing wines of the entire Brunello district are produced. 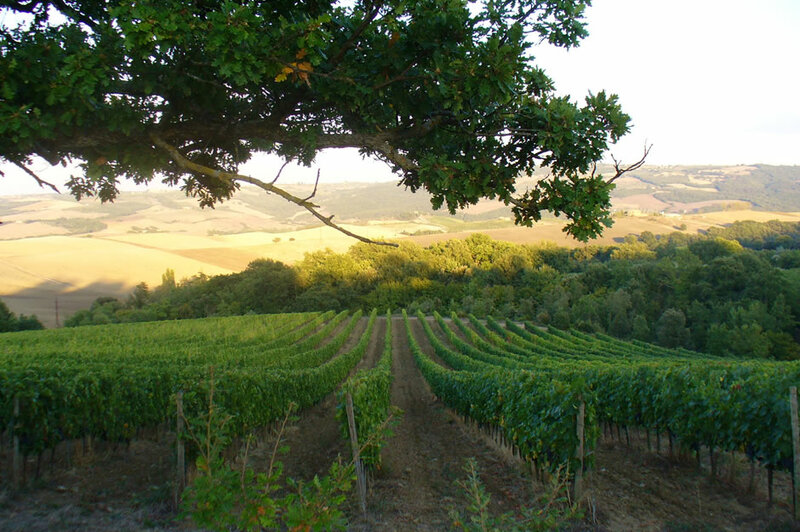 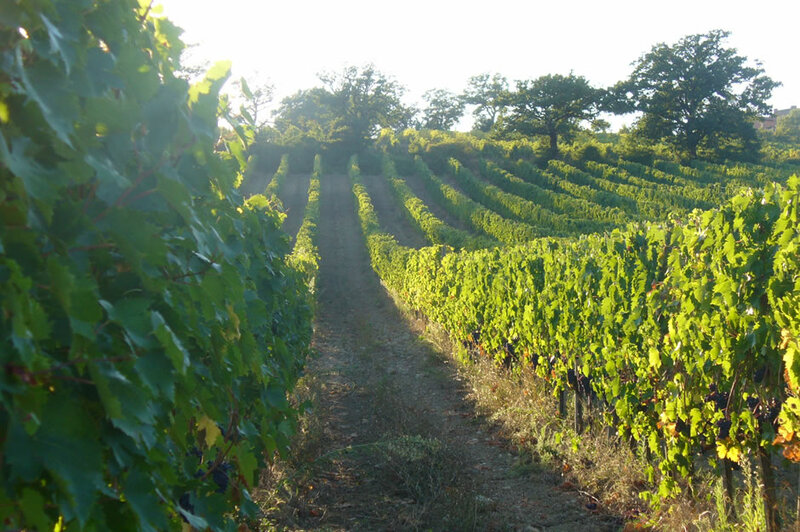 The estate extends over approximately 22 hectares, with 11 under wine, where the principal varieties grown are Sangiovese, Merlot e Sirah, and about one and a half hectares of olive groves. 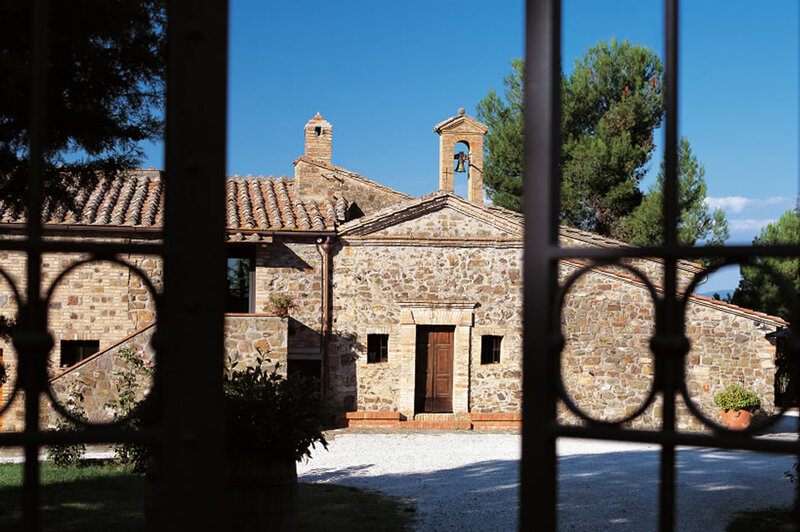 Founded in 1972 (the first bottle of Brunello dates to 1977), the estate was purchased by Roberto Giannelli, who has restored and renovated all the buildings and outdoor areas of the wine resort. 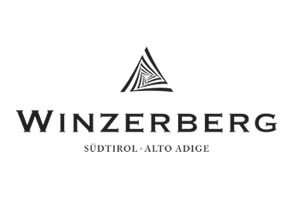 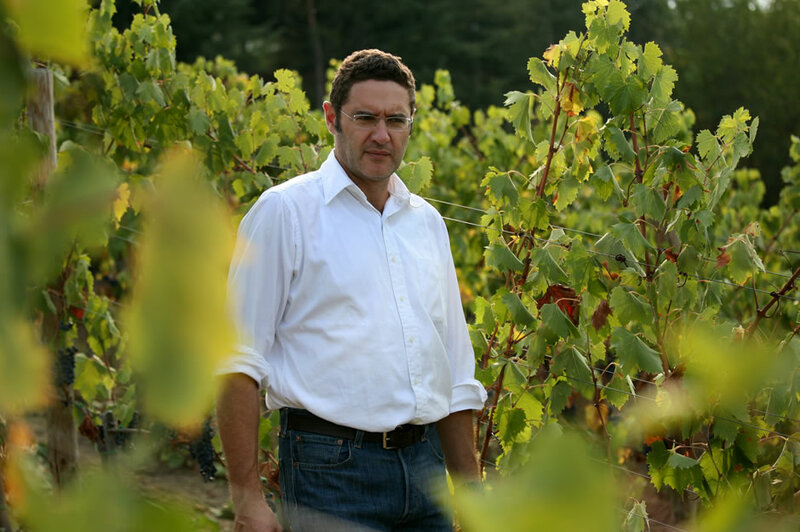 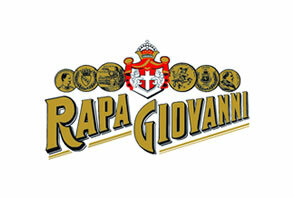 At the same time, Roberto has also reorganised the wine production, drawing on the experience of his trusted wine makers and vinification technicians. 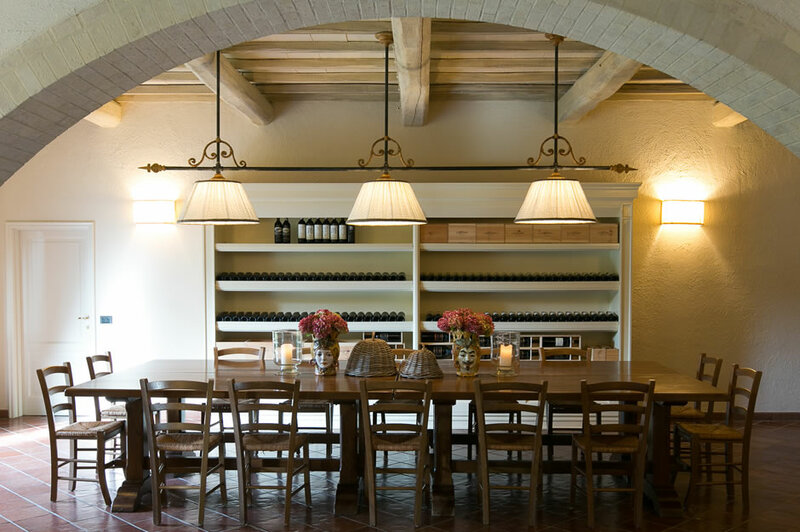 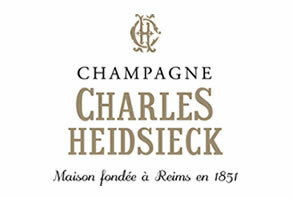 The modern and functional cellars extend over a covered surface area of over 1,000 m2. 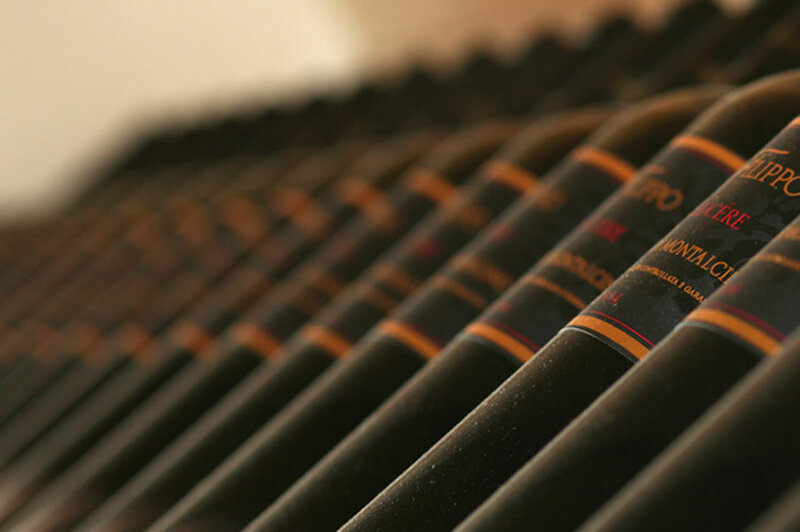 They comprise a vinification cellar, an area for refinement and a sector for the bottling, packaging and storage of the wines. 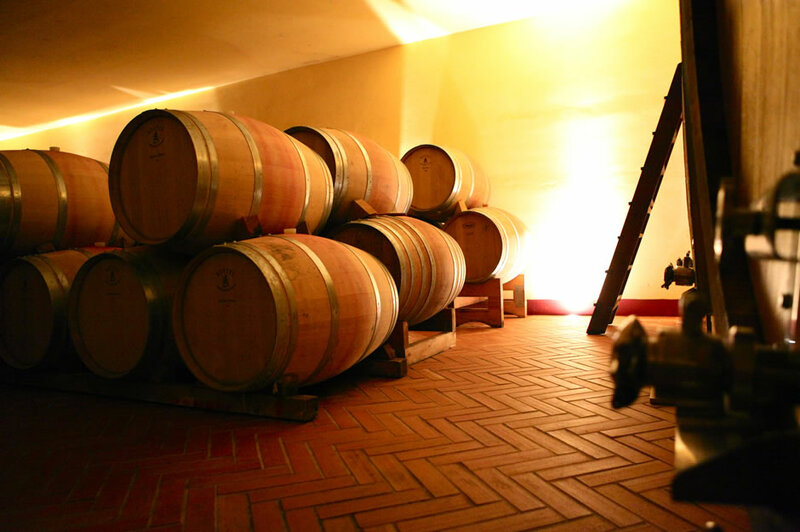 The ageing cellar is instead located in the basement of the old farmhouse.